Check out how you can watch NBA stream live online even when you have no paid cable subscription. Growing up in a small town of Philadelphia in the 90’s, my family and I were and still are a crazy die-hard fan of Philadelphia 76ers. As a kid, I consider not-watching NBA games a sin (how innocent of me). But the opportunity was taken away when after a few years, the broadcasting rights were shifted from local cable TV to a regional pay cable channel that my family didn’t get, ending my brief flirtation as an NBA fan. That time I realized Platforms matter! Luckily, Technology has shaped our lives and made it a lot easier to watch favorite sports anytime, from anywhere. Watching sports on TV via paid cable channels is at its decline into obsolescence, live sports remains the ad-supported broadcast model’s strongest raison d’etre. Millennials with no allegiance to their televisions are increasingly demanding a more versatile approach to watching sports. This divide is of particular immediacy to the NBA, which has a notably youthful and connected audience. In the case of the NBA, the USA Basketball Association (USAB) has made legitimate gestures towards the live streaming desires of its audience. The league allows users to catch games sans networks or cable via a season-long Digital League Pass. The league pass will provide you live streaming of NBA season 2017 along with latest updates, scores, and real-time stats. Moreover, the cross-platform will provide an opportunity to watch the NBA stream on your PS3, PS4, Xbox360, Xbox One, Apple TV, Android TV and much more. The prices of NBA league pass vary from region to region. It may cost you from USD 12.53 to USD 199, based on your location. If you reside anywhere but the United States, then you can use a USA VPN to get the lowest price on League pass as a US citizen. Streaming games are subject to league blackout rules—that means games will not be available to stream if they are being broadcast on a local station or a national outlet (e.g. TNT, ABC, ESPN). To get unlimited and continuous live streaming of NBA Season 2017, let’s check out other options where we can watch NBA stream live online. I have listed you a couple of options for NBA stream from the comfort of your home. If digital league pass is not what you want and need to catch all the games live online from NBA season 2017, then follow the easy steps. Do remember this tutorial is for those who reside outside the USA. Before heading towards the steps, we must give you a list of 5 most recommended VPN for best and fast sports streaming. Step # 1: Select one VPN and visit the VPN provider’s website. Step # 2: Subscribe to one of its pricing plans. Step # 3: Download the free VPN App or configure the VPN manually on your device. Step # 4: If you don’t have the subscription to your favorite channel, then get the subscription. Step # 5: You will need a USA IP to get the subscription to any of the broadcasting channels as mentioned above. Go to VPN app and connect using a USA VPN server. Step # 6: Go to broadcasting channel website and subscribe. Step # 7: Now, search for NBA streaming on the website and enjoy your favorite team playoffs. 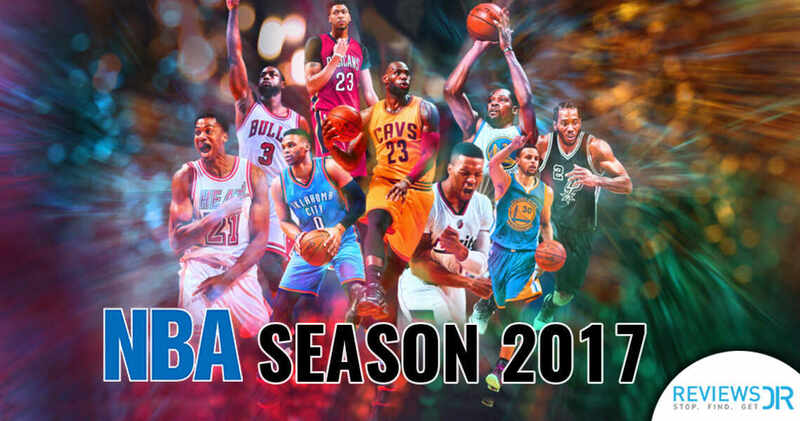 The NBA Season 2017-2018 is one that you cannot miss. With so many controversies and Trump conspiracies against NFL and NBA, every sports fan should show support by watching every game of these tournaments. 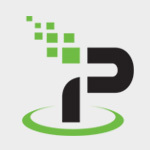 Don’t forget to subscribe to our newsletter for more updates on your favorite sporting events. If you have anything to add to this story, please share your views in the comment section below.